What Happens After You Sign Your Marriage License? I have been a wedding minister in Los Angeles for many years and I have performed many civil wedding ceremonies and religious wedding ceremonies in many Los Angeles Wedding Locations. Some have been at the Biltmore Hotel. A Los Angeles institution! This classic hotel is a historical landmark that has been home to celebrities for decades. 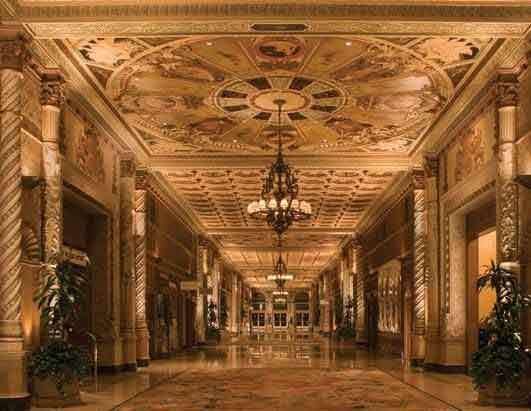 With its beautiful Italian-Renaissance architecture, ornate columns and elegant decor you will have a beautiful hotel wedding Los Angeles are proud of. 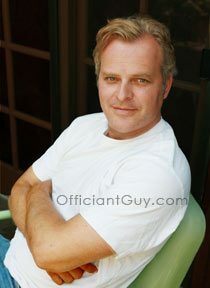 If you need a wedding officiate or a wedding minister for your wedding, Officiant Guy is the wedding officiant. If you are thinking of having your wedding ceremony or reception at the Biltmore Hotel or anywhere in Los Angeles County or Orange County California then consider having the Officiant Guy be your wedding officiant. Looking for wedding officiants and ministers? © Copyright Christopher Robinson, All Rights Reserved. 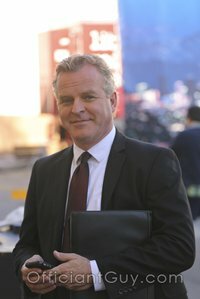 If you are looking for wedding ministers to perform a wedding ceremony in Los Angeles County, give the Officiant Guy a call. The Officiant Guy is a non-denominational wedding minister and he can issue you a marriage license and officiate your wedding any day of the week. call the Officiant Guy, to officiate your wedding and issue you a marriage license. Thank you for visiting! 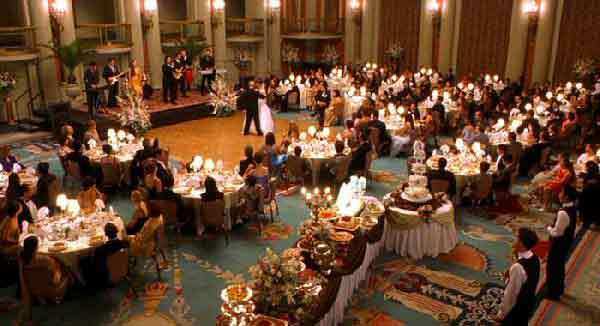 If you'd like to get married in Los Angeles or anywhere in Southern California, call me at (310) 882-5039.